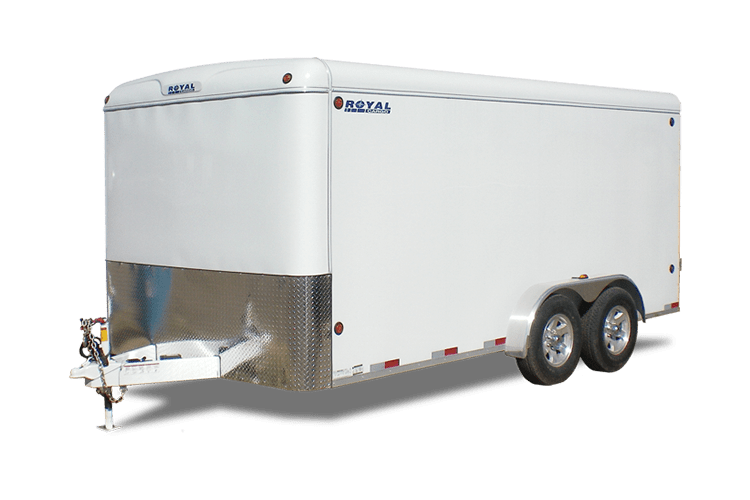 If you’d like to look into renting a trailer you’re in the right place! Please select one of our trailer types below and specify the size/model you’re looking for. Note that models vary by location – if the trailer you specified is not available at the location you’d like to rent from, one of our trailer rental specialists will contact you with available options to serve your needs. Flaman also rents a wide assortment of equipment including farm equipment rentals, event rentals and tool rentals for activities such as construction, landscaping, gardening, and farming. If you’re looking for equipment rentals other than trailers please visit our rentals site. The two-way tailgate features a rear double door and spreader gate, allowing for fast, controlled loading. 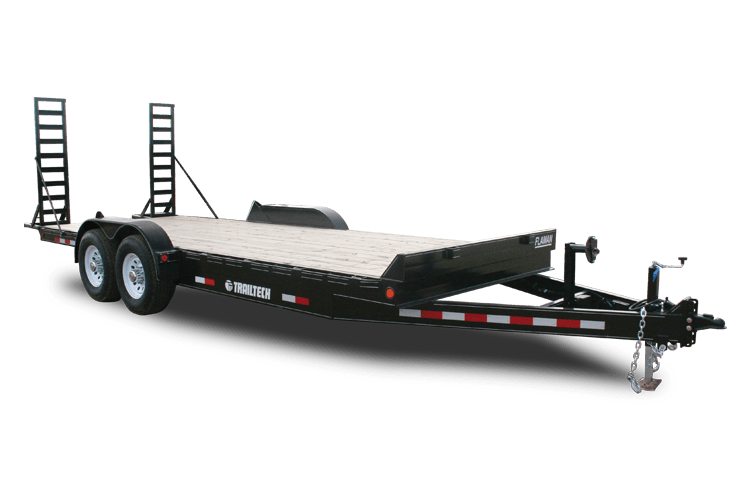 The GN trailers allow for smooth, easy pull. 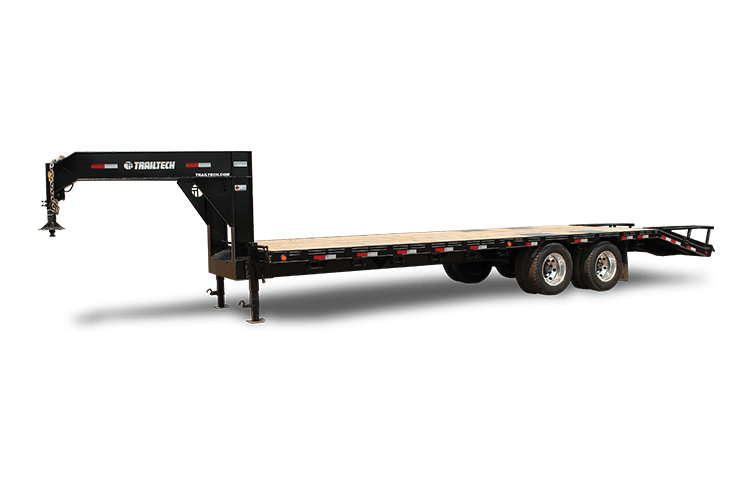 We have 20' to 30' trailers available with capacity up to 20,000 lb. All come with beaver tail and ramps. 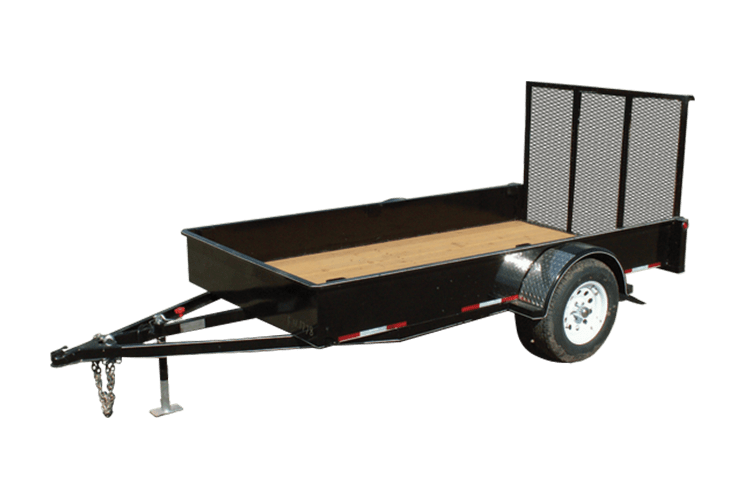 With various lengths available, these trailers make it easy to haul equipment and vehicles. Do you have leaves and branches to haul to the landfill? 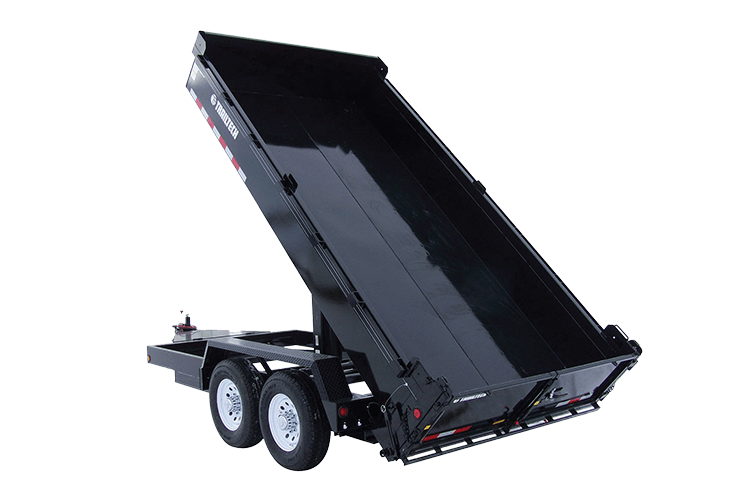 Our utility trailers are perfect for the job. 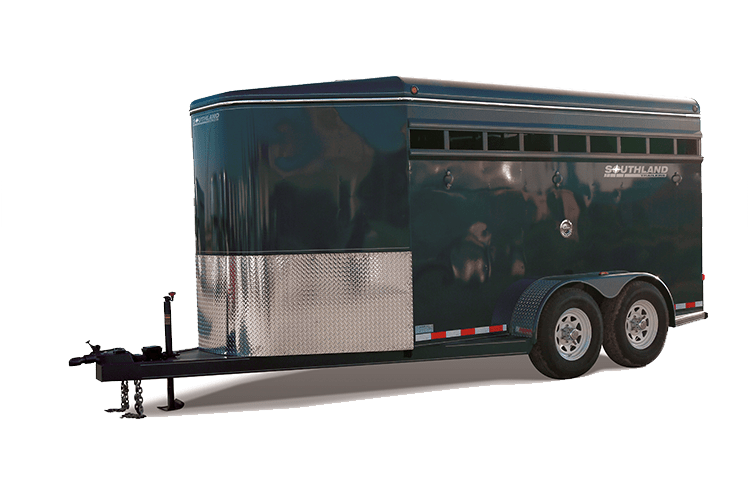 Haul your cattle or horses in one of our easy pulling stock trailers. Bumper or Gooseneck hitch available. Moving? Need some temporary, mobile storage? Various sizes of cargo trailers available. Ramp or barn door options.